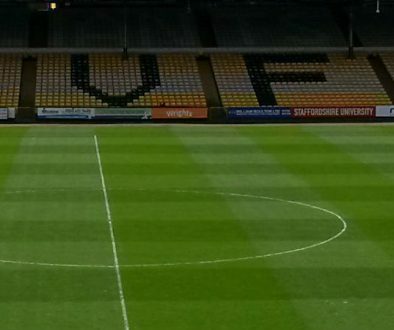 Port Vale FC’s administrators Begsbie Traynor have announced that they are talking to other interested parties after preferred bidder Keith Ryder missed Tuesday’s deadline to complete. However, the administrators do say that Ryder remains as one of the potential candidates to take over the club. 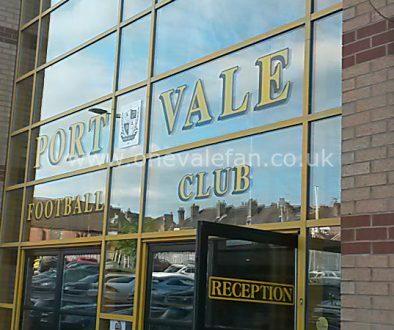 Administrators Begbies-Traynor, acting on behalf of PortVale Football Club, have revealed that they are now talking to other interestedparties after Keith Ryder’s proposed takeover did not complete on Monday. However, Bob Young, on behalf of Begbies-Traynor, said that Mr Ryder remained as one of the potential candidates to take over at Port Vale and added that he had been assured by Mr Ryder that he was still workingtowards a conclusion. Said Mr Young: “We feel that we have given Keith every opportunity to complete and it is regrettable that this hasn’t happened. Keith assures me that he still feels he can complete the deal and we would welcome that. “We initially gave him a deadline of the end of June, which was then extended to July 6. We feel this was sufficient time and the deal hasn’t happened. “As a result of this, we are now offering the opportunity to buy the club to other groups and I have already had interest from a number of parties. Keith Ryder has reassured supporters that he remains committed to buying Port Vale Football Club, despite administrators Begbies-Traynor stating that they are now talking to other interested parties. Said Keith: “We have been unable to complete as quickly as we would have liked, but this does not mean that I have cold feet regarding the deal, or that I am unable to complete. “Deals of this magnitude will inevitably hit snags along the way and I am extremely frustrated that I have been unable to complete the deal. 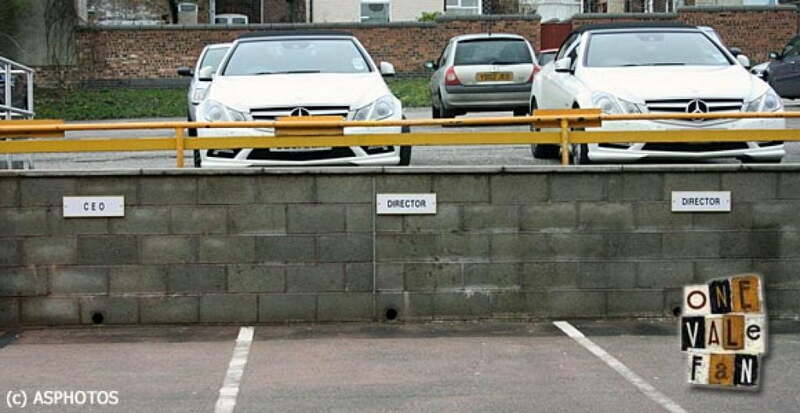 “We have complied with all of the Football League regulations and I have given proof of funding to Begbies-Traynor. We are now at the final hurdle and I wake up every morning believing this is the day we will complete the takeover.